Lunar Ball is coming soon! Join Chicago Taiwanese American Professionals for a Launch Party on Thursday, February 11th as the planning team, community partners, and beneficiaries celebrate the progress we’ve made and look forward to the big event on March 12th! Get psyched for great drinks, networking, and the chance to win a Lunar Ball VIP ticket and buy tickets at a special price. In addition to $5 pints and $6 vodka drink specials, Trophy Room is providing a selection of their awesome sourdough crust pizza that’s stone-fired 550 degrees in an imported Italian oven. YUM! Make sure you register on eventbrite by Wednesday for free entry! 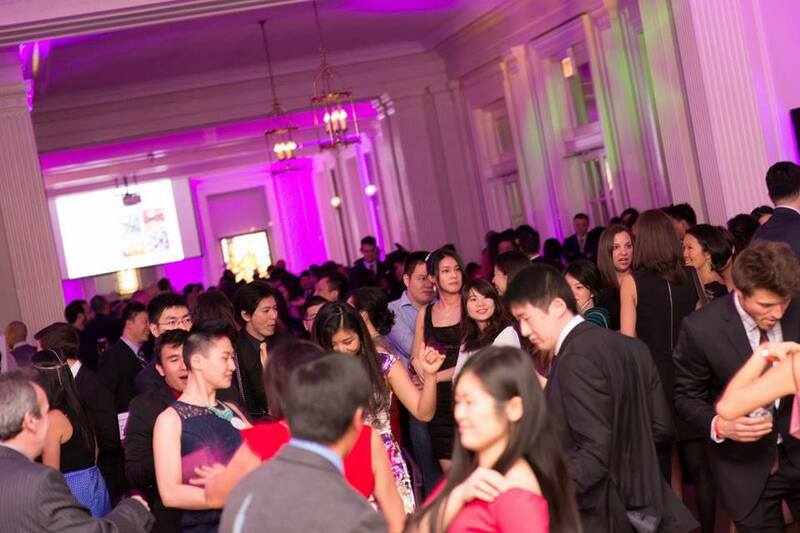 Attendees will get a sneak peak into Lunar Ball 2016 highlights and have the opportunity to network with community partner members including Asian American Chicago Network (AACN), Asian Americans Advancing Justice-Chicago, Inter Apalsa, A-Squared Theatre Workshop, CFAA, Chinese Mutual Aid Association, HallyuCon Chicago, Hanul Family Alliance 한울종합복지관, Harvard Club of Chicago, Korean American Coalition of Chicago,Kollaboration Chicago, Northwestern University Asian and Asian American Alumni (NU-A5), Project: VISION, Social Quarters, TJCCC- Taiwanese Junior Chamber of Commerce Chicago, and University of Illinois Asian American Alumni Network!